BigBadToyStore has just released photos of the upcoming TMNT series from The Loyal Subjects. 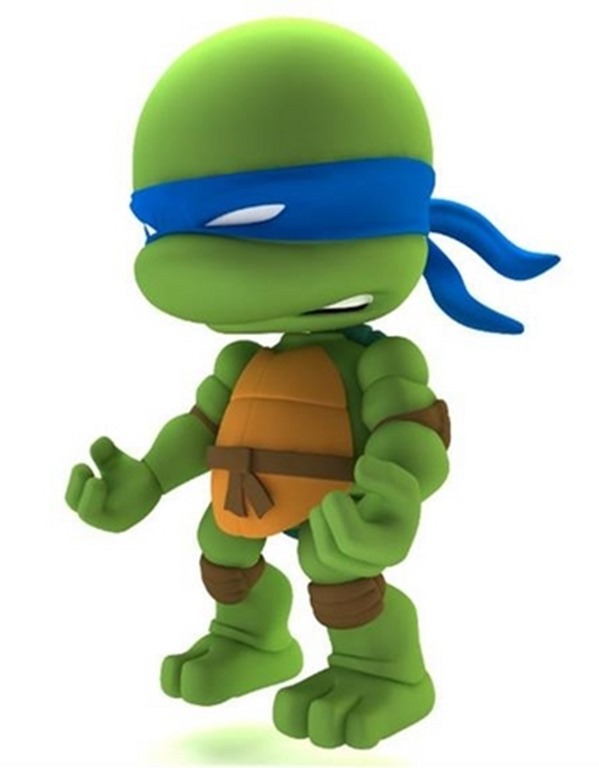 With the Michael Bay movie coming along, as well as the new series from Kidrobot HERE & HERE, it looks to be the year of the Turtle. 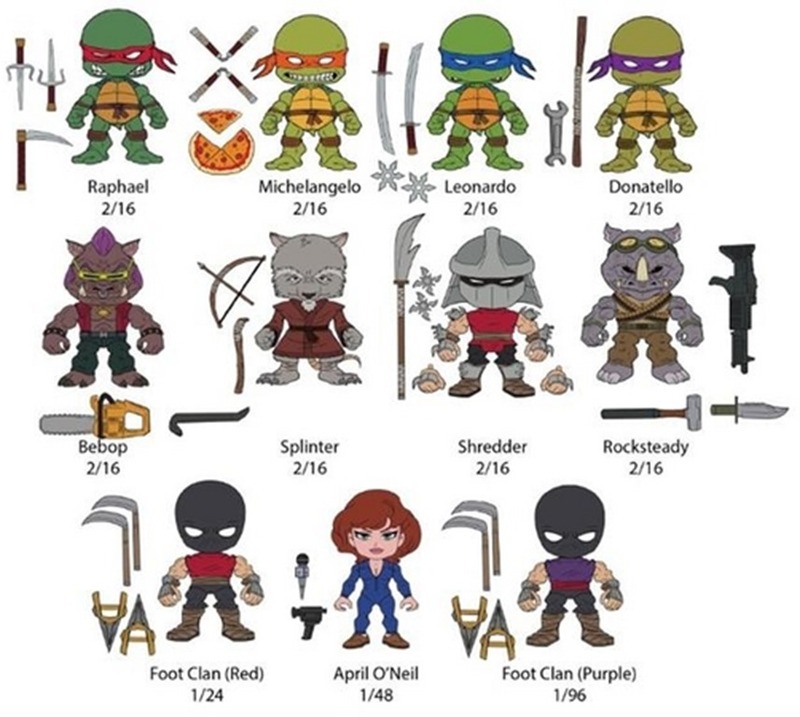 The TLS x TMNT line is a blind box series featuring 3” versions of Raphael, Michelangelo, Leonardo, Donatello, Bebop, Master Splinter, Shredder, Rocksteady, Foot Clan in Red and Purple, and of course April O’Neal. These ball jointed figures also come with a heavy amount of artillery and are articulated in the head, shoulders, hands, legs and ankles. Each blind box will retail $13 a piece and should be releasing sometime in September. 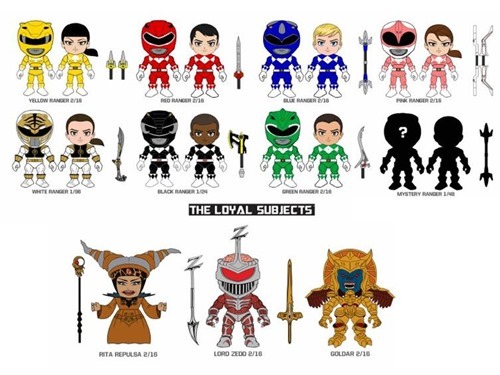 While we’re on TLS and licensed goods, it looks as though they will be Morphin’ into action with another blind box series! Check out the Mighty Morphin Power Rangers blind box series, which features each of the rangers, including both Green and White, Rita Repulsa, Lord Zedd, and Goldar! They come equipped with their classic weapons and a with or without helmet feature! Stay tuned for news on that! Lol... great post. It makes me remind part of my life. Thanks! These look killer! Love the old school comic book vibe on the TMNT figures. 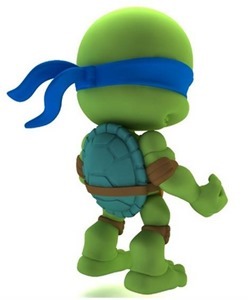 Check these out at http://www.mytoyboxclub.com/blind-box/tmnt Can't beat those prices!!! !